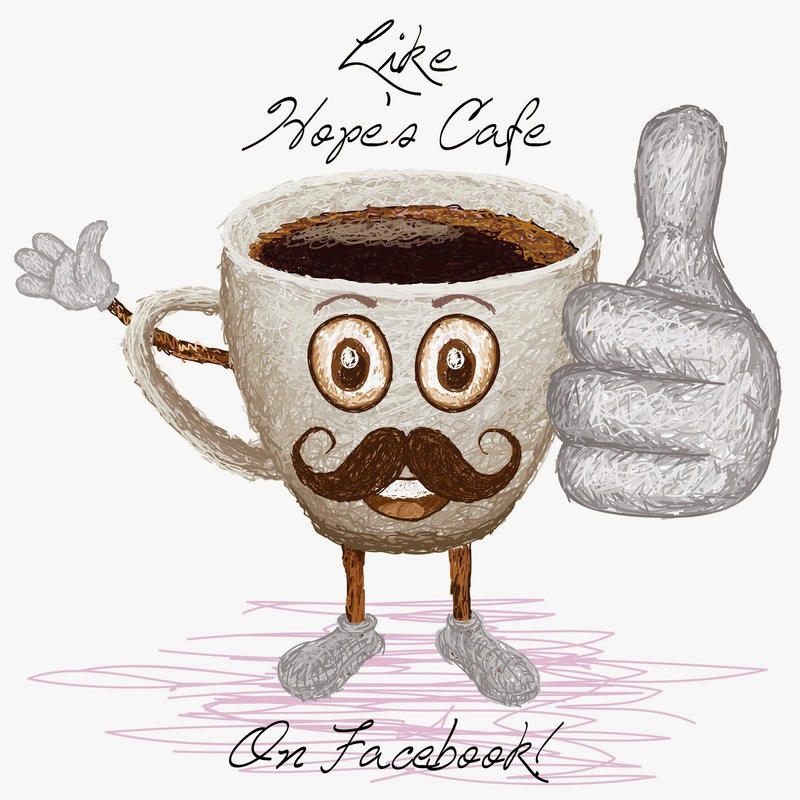 Hope's Cafe: Shirts That Go-Childrens Apparel Review!! M is always on the lookout for new clothes...especially fun clothing. And that is exactly what ShirtsThatGo offers for children! 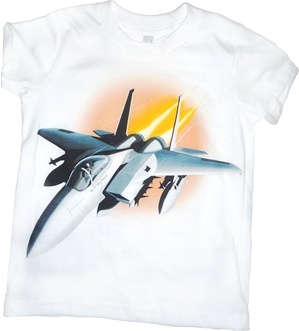 With shirts designed especially for toddlers and kids, each with a brilliant, full-color graphic of a different vehicle on it! 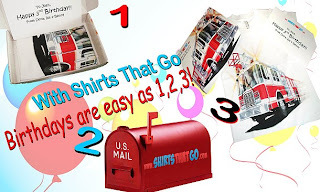 Shirts That Go is the perfect place to shop for kids t-shirts! "When our children see vehicles such as trucks and trains they are just AMAZED and captivated by them. We share that feeling at Shirts that Go! All vehicles are interesting, but certain ones are really noticed by kids and tap into their imagination and wonder about the world. 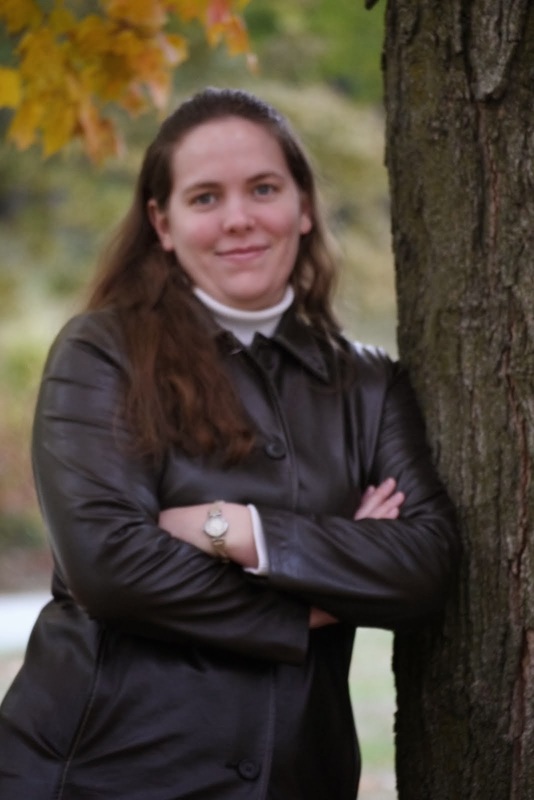 Let's consider a few examples that have inspired us." "These kids steam train shirts showcase our version of the classic American "steamy" printed huge and steaming across the prairie. This is one awesome steam train kids t-shirt!" The steam train pictured on the shirt is the old wood-burning-type train. M loves reading children's history books (especially about the old west and pioneers), so this was a perfect choice of vehicle for her shirt. The shirt is made from a nice sturdy cotton (not too thin), yet very soft, too. The graphic is put on using direct-to-garment printing, which means brilliant colors and contrasts! It also means a smooth print without any edges to peel and fray. And, it is all done with water-based eco-friendly ink! I was very pleased with the box the shirt came in as well. Unfortunately my box was damaged, so I couldn't get a good picture, but it comes in box perfect for gift-giving! With beautiful color graphics on the box as well, your child may just want to keep the box along with the shirt! With 12 designs available (they even have garbage truck t-shirts!) and more on the way, Shirts That Go is a great place to find the perfect shirt for you children! From toddler to kid-size, any child would love one (or more :) of these shirts! And guess what? Shirts That Go is offering a 10% discount on single-shirt orders for my readers! 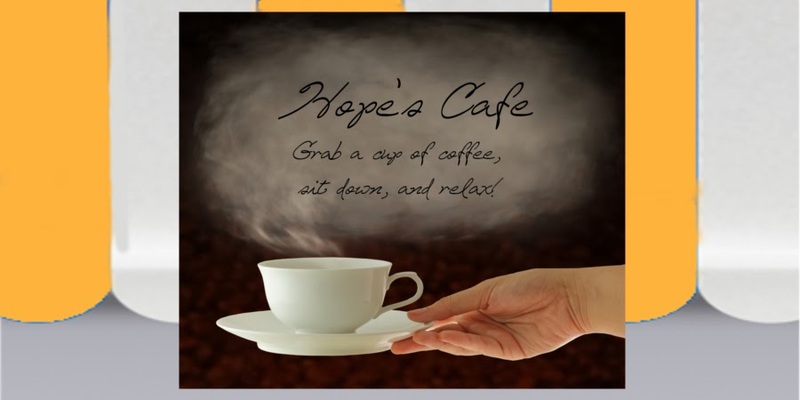 Simply enter the code: cafe at checkout to receive 10% off! They also have free shipping, so hurry up and order one of these unique shirts for your child! Disclaimer:I was not monetarily compensated in any way for this review. I did receive product for the purpose of review. All thoughts and opinions are mine. All quotes taken from the Shirts That Go website.